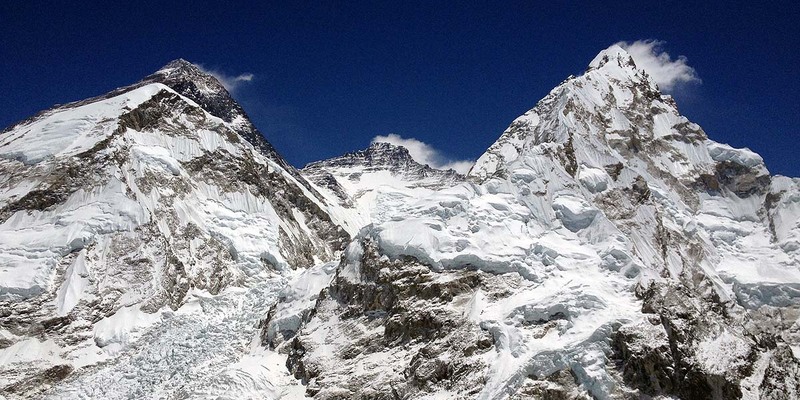 Join Mountain Trip to the wildest and most remote of the famed Seven Summits. 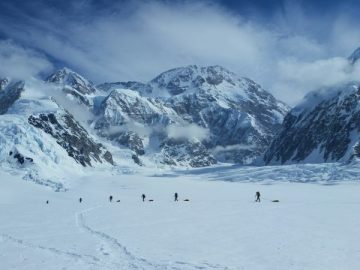 A “Bucket List” climb, for certain – Vinson is one of the most amazing mountain experiences you’ll ever have. 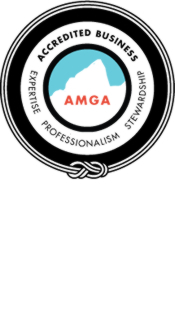 Sign up before May 15, 2019 and receive a $1000 discount! 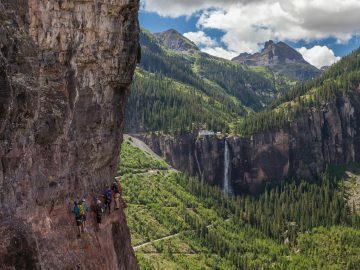 Colorado has won more and more attention for its rugged high peaks, world-class trails, and fun climbing. Join us to explore arguably the prettiest corner of the state — the San Juan Mountains in the southwest. Our headquarters is nestled in the heart of downtown Telluride, home to great backcountry skiing, a lifetime of ice climbs, spectacular hikes, 13 and 14,000′ summits, and the famous Via Ferrata. 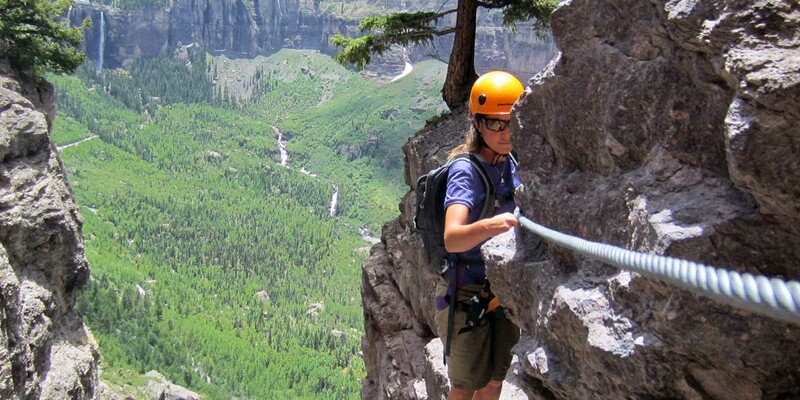 For adventurous visitors to Telluride, the Via Ferrata is a must-do. Mountain Trip was born in Alaska, and we have helped pioneer how big Alaskan peaks are guided. As an authorized concessionaire of Denali National Park and Preserve, we have led more climbers up Denali in the past decade than any other guide service. 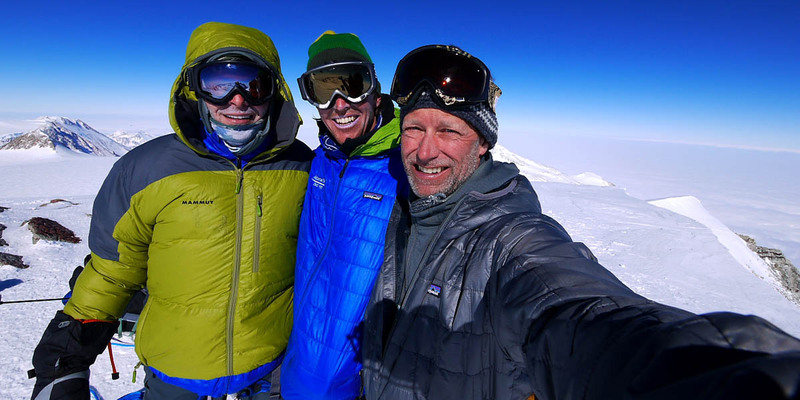 If your goal is to climb Denali, talk with us. 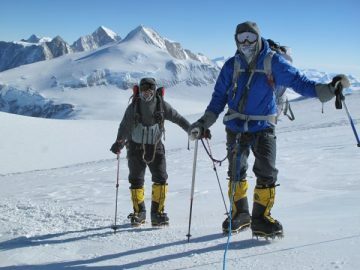 Let us show you the reasons why more climbers trust Mountain Trip for their mountaineering expeditions, big route climbing and skills courses in the Alaska Range. It’s a vast, mountainous world out there. Mount Everest, Mount Vinson, Aconcagua, Carstensz Pyramid, and the other “Seven Summits” are all attainable by the passionate and dedicated mountaineer. Our guides and international guiding program are recognized as one of the top in the world. Where do you want to go? Mountain Trip’s mountain climbing expeditions and adventure trekking experiences await!